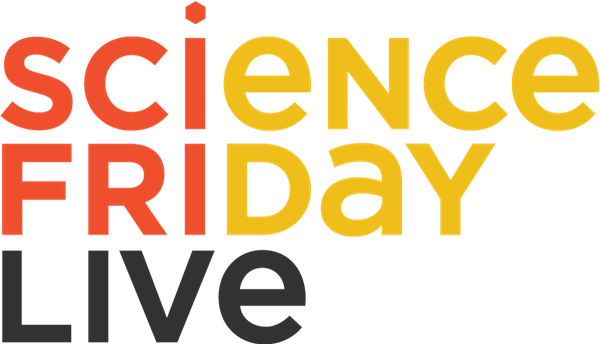 Join Ira Flatow and the rest of the SciFri crew as they hit the road to uncover and report on the amazing science news and stories happening in San Francisco! This is your chance to look behind the curtain of your favorite national radio show and participate in a special live performance with the scientists and conversations you love. Seismologist Lucy Jones explains what makes the San Andreas fault ripe for large earthquakes.